Author and essayist Zadie Smith talks about her non-fiction writing and what it's taught her about the act of trying to make sense of a chaotic world. She may be one of the world's leading fiction writers, but Zadie Smith — the author of White Teeth and Swing Time — is also a brilliant essayist. Her non-fiction writing in The New Yorker and the New York Review of Books has touched on pop culture, politics and everything in between. 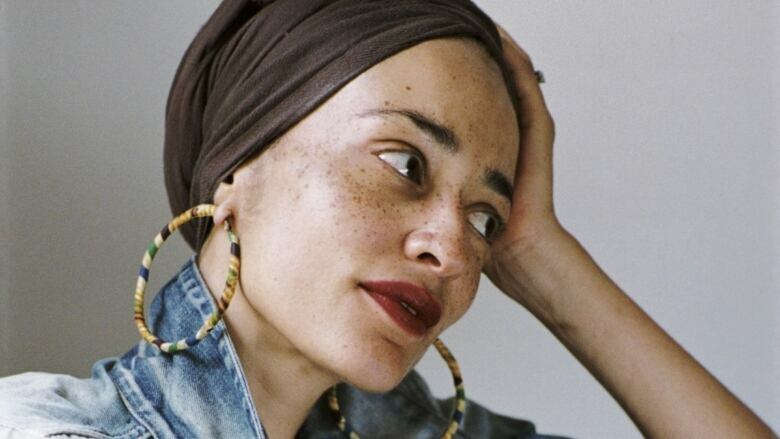 Zadie Smith talks to Tom Power about what it's like to look back at her non-fiction writing, and what those old essays have taught her about the act of trying to make sense of a chaotic world.